The 2017 Riverside Airshow was packed with basically two airshows throughout the day that included demonstrators by several aerobatics, warbirds from both the CAF and Planes of Fame Air Museum, T-6 Texan 'War Dog' demos, Coast Guard helicopter, Riverside Police Department K-9 and Air Support demo, and more! 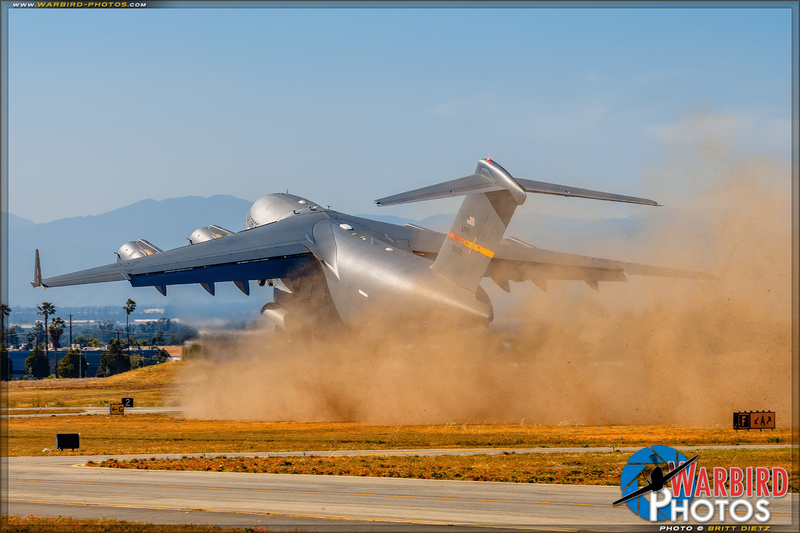 On static display was the usual USAF C-17 Globemaster III and a USMC MV-22 Osprey! 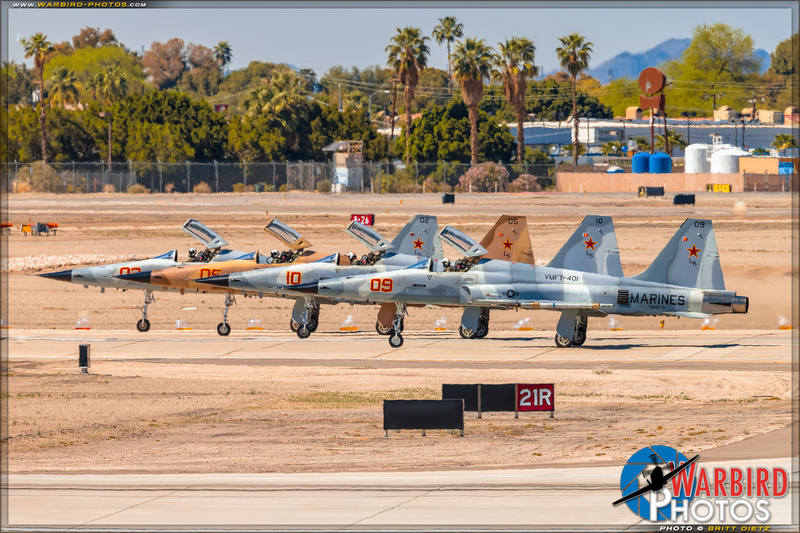 The MCAS Yuma Airshow has been operating on a every-other-year schedule, and this year's show was quite jam packed. With demonstrations by some of the best the US Marine Corps has to offer to a TAC demo by the US Navy F/A-18F Super Hornet it was quite the impressive military display. The Patriots Jet team rounded out the headliners with several aerobatics, Tuskegee P-51 Mustang, and a world record wall of fire! 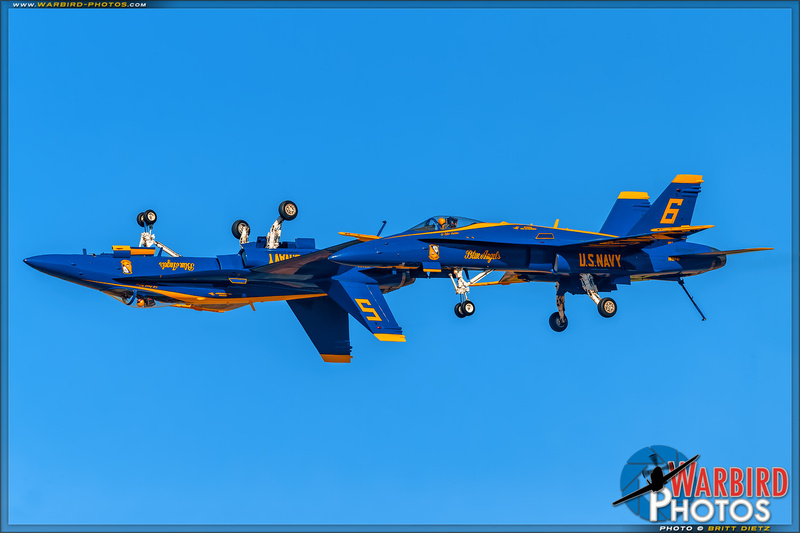 Kicking off the airshow season once again is the Naval Air Facility El Centro Airshow 2017. The winter training home of the USN Blue Angels, this year's airshow was full of great flights by many warbirds, aerobatics, and the Blue Angels headlining. One of the most impressive displays at this year's show was the massive collection of static aircraft on display from the Air Force, Navy, and Marines. 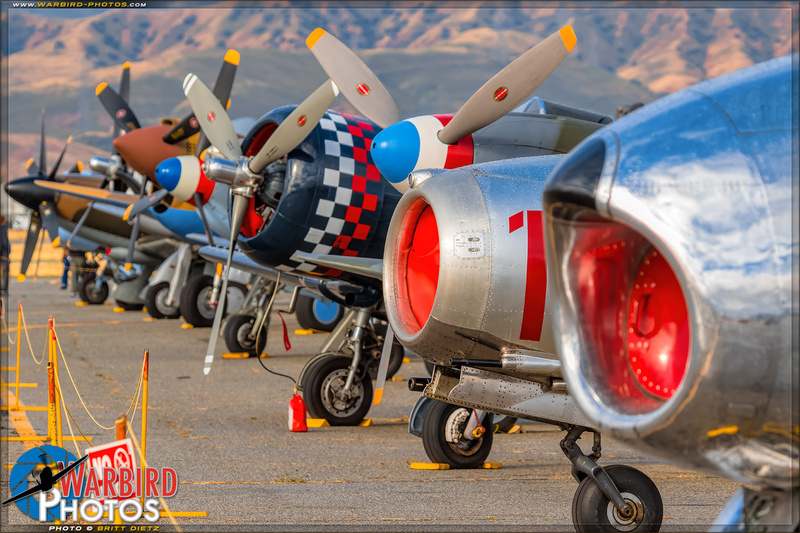 Kicking off the airshows for the Southern California region, the Cable Airport Airshow 2017 once again presented a great show with aerobatics, warbirds, law enforcement, and lots more. The scenic mountain backdrop of the unusually heavy winter brought great snow capped mountain skies and puffy clouds. 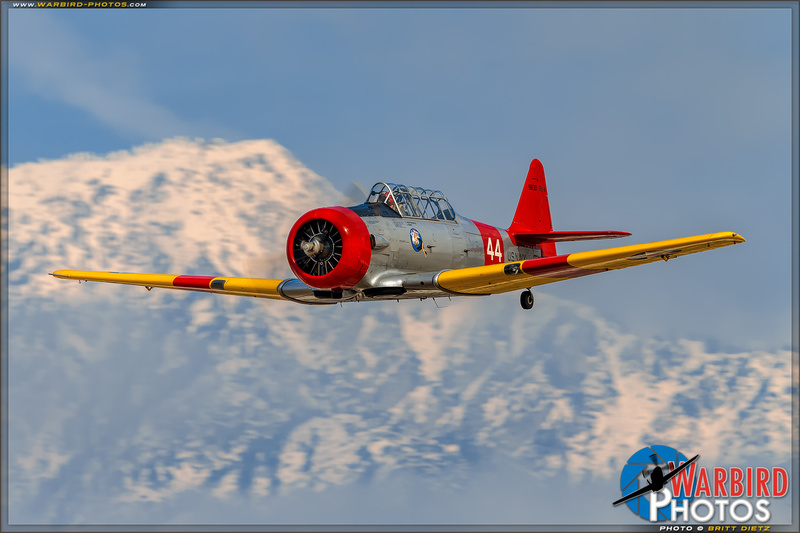 This is one of the more picturesque airshows on the west coast and a great airshow to kick off the year! All images are © Britt Dietz & may not be used without expressed permission. If you are interested in using photos in a publication, website, commercial purpose of any sort, or are interested in purchasing prints, please contact Britt Dietz with your inquiry here to find out more on usage and/or pricing. Please note these images are protected by copyright. See Site Copyright & Terms for more information.